Enjoy the facilities Burooj got for you! Exercise at the fully-equipped gym, relax at the sauna, swim a few laps at the pool and other recreation rooms. Feel the calm breeze of the sea and escape the stressful life of the city right here. 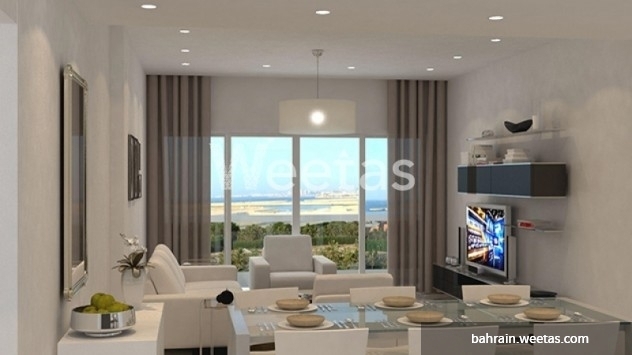 Do not hesitate and give us a call for more information on this available two-bedroom apartment with a space of 134.7 square meters and a price of 83,617 BHD. 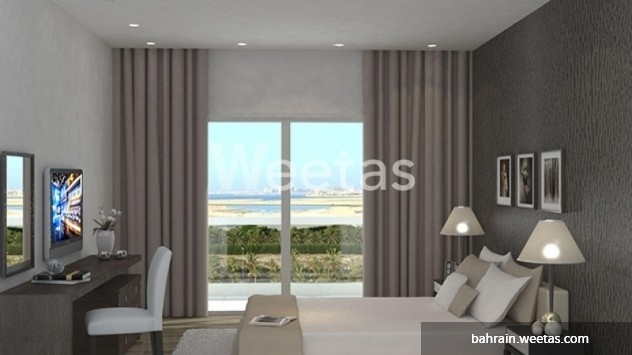 This property costs 9.5% less than the average 2 Bedrooms Apartments in Amwaj Island area.